Millennium Park Campus is a picturesque escape all year, but the oranges, yellows and reds reflected in The Bean make for stunning photos that will make your friends wonder why they aren’t in Chicago. Wander through the gardens at the Art Institute of Chicago, and get the best bird’s eye views of J. Pritzker Pavilion during Open House Chicago, October 13-14. Not only is the zoo a free and accessible stop for visitors, but the Lincoln Park Zoo is Chicago’s magnum opus of fall foliage. The Nature Boardwalk offers stunning skyline views and a unique honeycombed background for your photos. Make your way to Promontory Point for stunning views of the skyline juxtaposed with fall colors. Nearby Hyde Park makes for a great fall day— Jackson Park and the University of Chicago campus make stunning outdoor subjects, and you can duck into a museum if the weather takes a turn. Getting cozy with great music has always been easy in Chicago. The city’s contributions to jazz and blues are best showcased at venues like Kingston Mines, Buddy Guy’s or Winter’s Jazz Club. Look out for big name shows at the Chicago Theatre and the House of Blues, both of which have Instagram-loving marquees year-round. For emerging artists, see who’s topping the bill at Thalia Hall, located in an 1890s landmark building and modeled after the Prague Opera House. Or stop by Lakeview’s iconic Metro Chicago, where the party continues on underground. Learn more about live music venues in Chicago with this list of eight cozy hangouts with great music line ups. 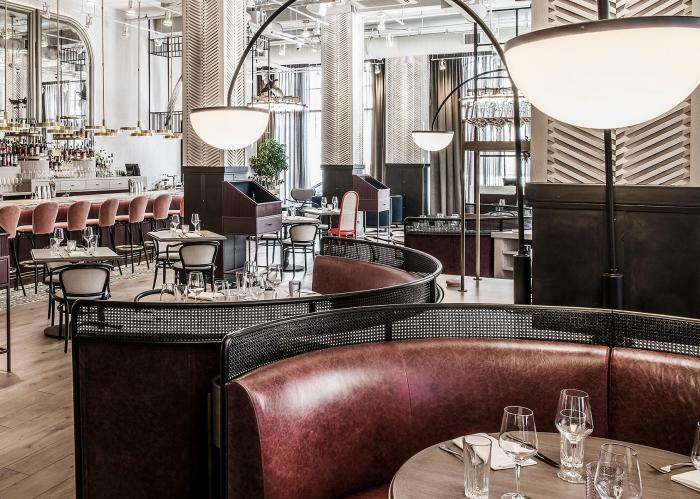 The West Loop is hailed the world-over for its incredible dining scene, concentrated along Randolph Street&apos;s Restaurant Row in the West Loop. Instagrammable highlights that have popped up over just the past year include Aba, featuring mediterranean dishes served in an interior and patio area that your camera will adore; Bellemore (pictured above), which built an entire restaurant concept after creating the photo-worthy oyster pie. Read up on some of Chicago&apos;s most beautiful restaurants. Direct whiskey-drinkers to The Milk Room, a former speakeasy that’s located in the Chicago Athletic Association Hotel. 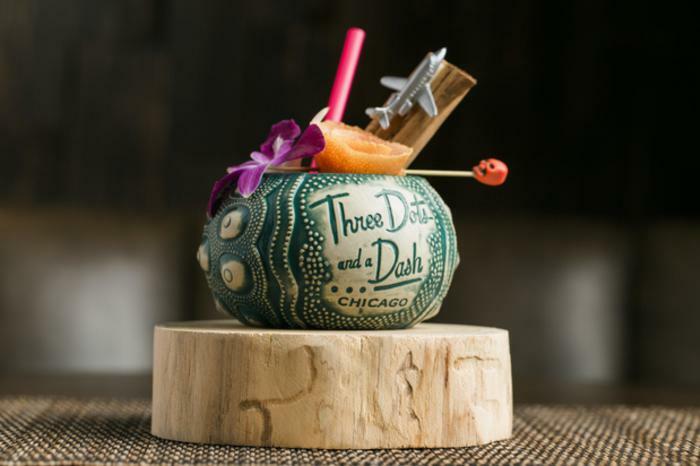 Pick up some tiki drinks from Three Dots and a Dash or Lost Lake, and consider the Green Mill or the California Clipper for historic interiors that beg to be photographed. The city recently announced that 2019 is the Year of Chicago Theatre, but you can get a jump start on the performing arts this fall. There are more than 200 theaters in the city, including five Tony award-winning companies, so don’t waste time picking a show! The new season of Broadway in Chicago includes Roald Dahl’s Charlie and the Chocolate Factory, Hello, Dolly!and The Book of Mormon. Trust us—a HamiltonPlaybill is always a cool addition to your Instagram feed. 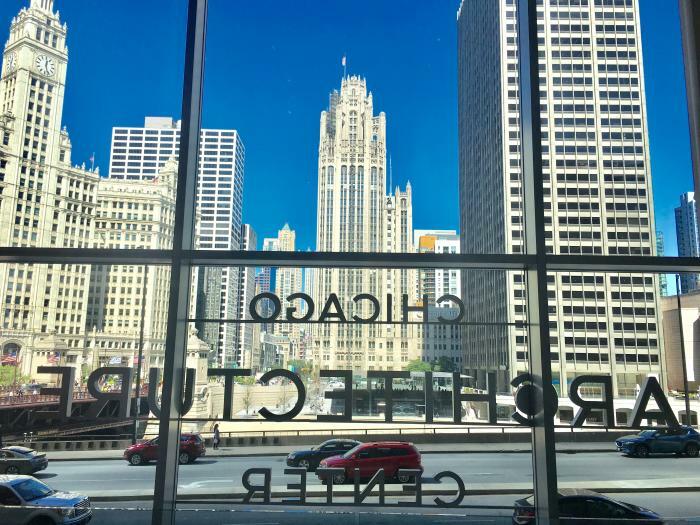 Best of all, many of Chicago’s historic theaters, including the James M. Nederlander Theatre, Auditorium Theatre and Chicago Theatre, offer behind-the-scenes tours, which is where your very best Instagram moments are bound to happen. Alternatively, practice the perfect smile at one of Chicago’s star-making comedy clubs. Second City is known for harvesting future stars – think Tina Fey, Stephen Colbert, Bill Murray and Chevy Chase — and you’ll laugh until you cry at iO Chicago, Zanie’s, ComedySportz and the Annoyance Theatre, to name a few. Check out 10 Hot Shows to See this month. Cooler weather means that the NBA, NHL and NFL seasons are ready for game time, and you can see your favorite teams square off in Chicago. Snap a photo with Michael Jordan at the United Center atrium, or post a photo from iconic Soldier Field. The Cubs are holding on in the race to October (maybe next year, Sox? ), and Wrigley Field is already one of the most-Instagrammed venues in the city. You can take a tour of this historic ballpark for even more photo ops. Feeling nostalgic? The Chicago Sports Museum houses some of the city’s most revered sports memorabilia, as well as immersive exhibits that will put you center court for your Instagram moment. Some of Chicago’s best art and architecture events happen in the fall, and this year, we’re debuting two of the most stunning attractions along the Chicago River. For two hours each night after September 29, Art on theMART will light up the façade of one of Chicago’s most expansive buildings. Local artists are designing light sequences that project across the river onto theMART (formerly the Merchandise Mart), creating the world’s largest digital display ever. The new Chicago Architecture Center is also a must-see this fall. Learn about Chicago’s extensive role in the evolution of the skyscraper (did you know the first ever skyscraper was built here? )—and how the city is shaping the architecture of the future. Sitting right on the Chicago Riverwalk, you’ll also get great views of the iconic Wrigley Building and Tribune Tower from the Center’s Mies van der Rohe designed building. For the ultimate in architecture photo ops, take the Chicago Architecture Foundation Center River Cruise Aboard Chicago&apos;s First Lady (voted Chicago&apos;s #1 tour by TripAdvisor users), or get a behind-the-scenes peak into a slew of beautiful buildings (for free!) during the city&apos;s annual Open House Chicago, October 13-14.